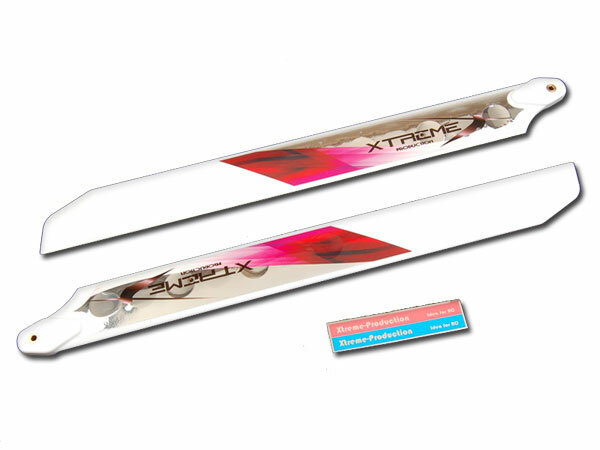 Make of Hard Plastic Fiber, it is more flex than wood and can resist from small crash. It is highly recommended to beginners and for those who don't do hard 3D flying. Blade tracking sticker and spacers included.